Zoned C-2, .56 of an acre, and 5,580 square feet of retail space. 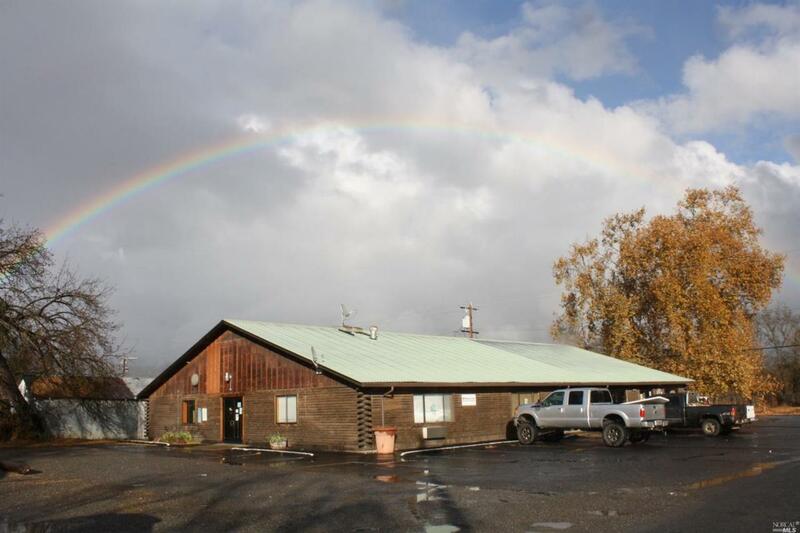 This log cabin style commercial building clean, well maintained,and is in heart of Covelo. Great main road location and has 5 rentable units. Each with its own power meter. Currently all units are rented and renters would like to stay. This is a large lot with security system with cameras already in place. This is a great business opportunity! Listing courtesy of Sarah Kincade of Summit Realty.